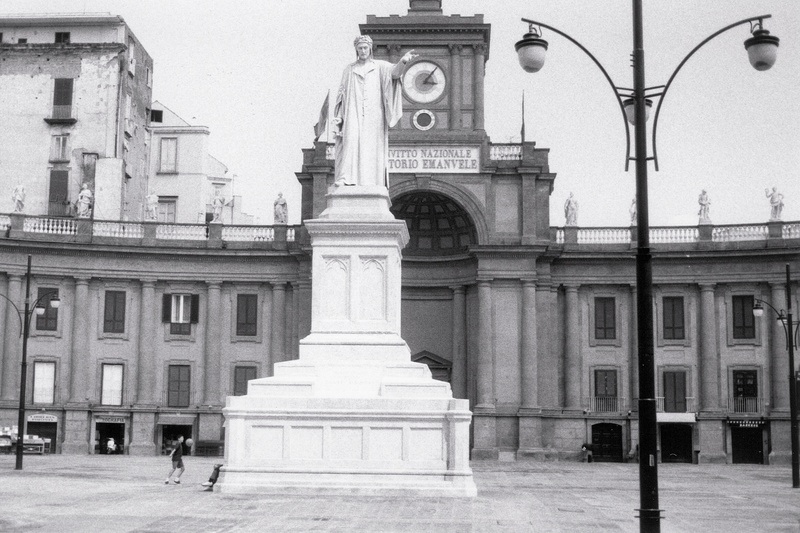 La favolosa Piazza Dante di Napoli! This entry was posted in General and tagged Dante, grief, HarperCollins, In a Dark Wood, Italian American, Italian art, Italian culture, Joseph Luzzi, loss recovery, memoir, Naples, southern Italy by josephluzzi. Bookmark the permalink.